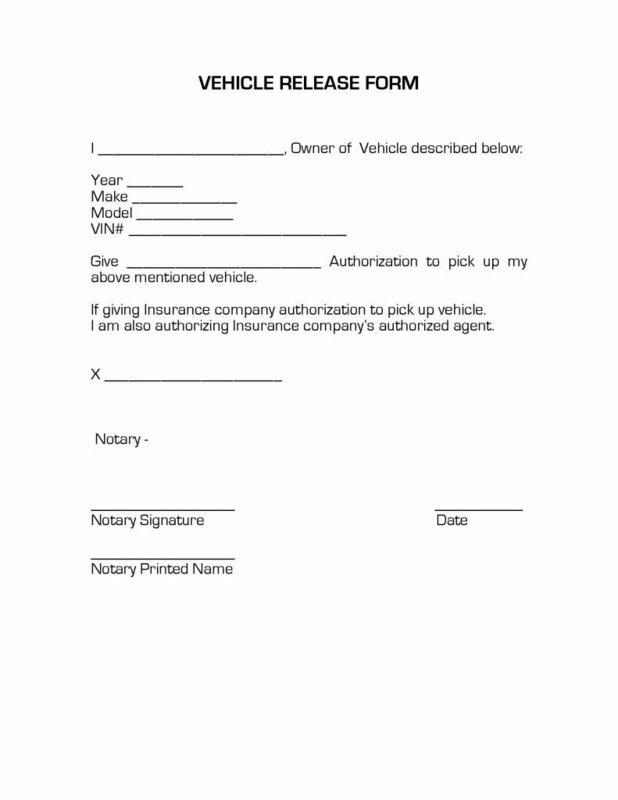 The vehicle release form is a document that provides permission from a vehicle owner to another person to pick up their vehicle. The reasons for needing this form vary. The owner could be out of town on an emergency and need a vehicle to be picked up by someone they trust. The vehicle could have been towed and impounded (held for daily charges by the towing company) and the owner cannot get to the location during the towing company’s business hours. The vehicle may have been in an accident and would be considered “totaled.” In this case, the insurance would pay the client and pick up the vehicle. There are many reasons why an individual may need to provide permission to release their vehicle for another person or company to pick up from someone else. 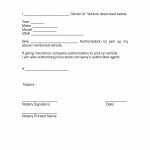 Although the form is very simple, it will require notarization. The owner must sign the document in the presence of a notary public, so that the document will be effective. After the notary public has witnessed and recorded the owner’s signature, the notary shall acknowledge the document by signing and dating the document. The notary shall affix their stamp or seal (if any).